On August 7th, we have Brother's: a Tale of Two Sons, to the tune of 1,200 MSP. In this epic adventure, you will guide two brothers in a whimsical fairy tale. While not co-op, you will control both brothers in single player mode in order to solve puzzles and overcome challenges. Each brother will be controlled by a thumbstick on the controller. The anticipated Charlie Murder will be released on August 14th for 800 MSP. From the creators of Dishwasher comes a punk-rock adventure. You will control the band Charlie Murder on a quest to save the world from the rival death metal band Gore Quaffer. An RPG, Charlie Murder will feature brutal combat and team moves. Play with friends and battle the legions of metal. On August 12th, Flashback will be released for 800 MSP. A successor to the original Flashback, this game features the return of Conrad B. You must uncover a conspiracy set to destroy humanity, and puzzle back your memory in the process. Finally, on August 28th, Teenage Mutant Ninja Turtles: Out of the Shadows will be released for 1,200 MSP. Another cooperative game, OOTS takes us back to where everything began. 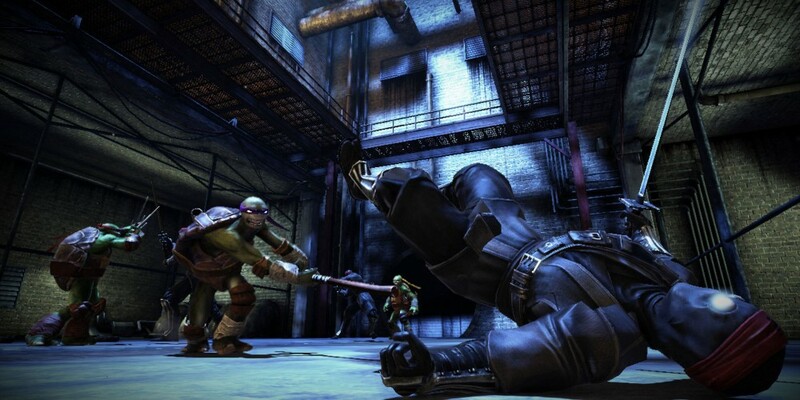 Control the four ninja turtles as they save New York City from Foot and Shredder. Featuring seamless drop-in and drop-out cooperative action and team combo moves, this is the ultimate ninja turtles game. Well, there you have it. The Summer of Arcade. Which games will you be cooling down with this summer?